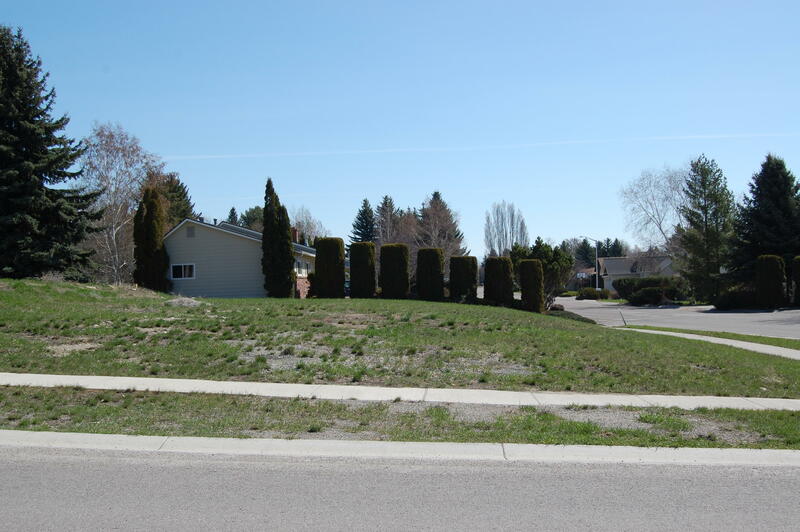 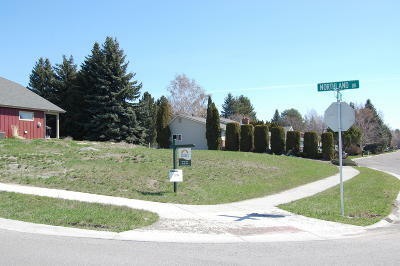 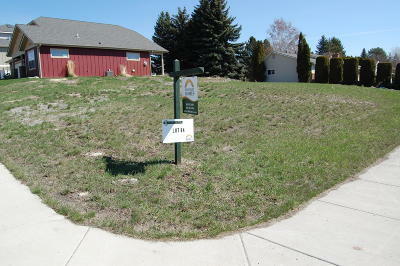 Bring your own builder or seller will build your dream home on this great Northland corner lot. 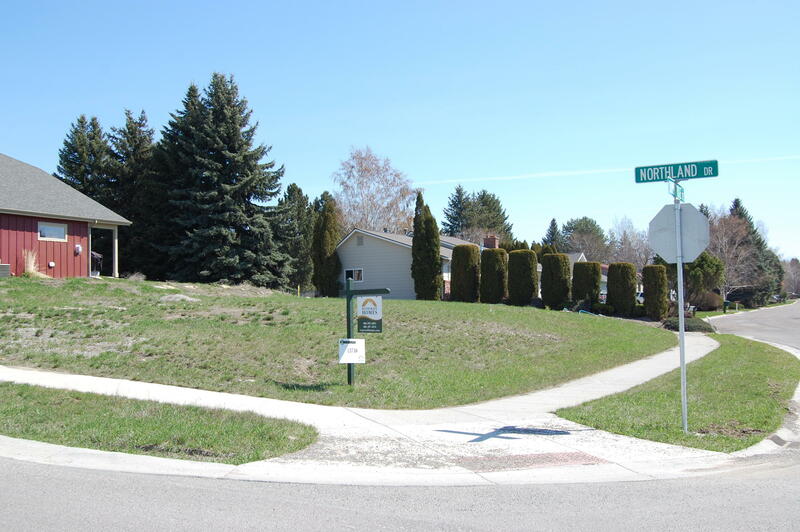 Great location next to KidsSports walking trails, the Kalispell hospital and medical facilities, new shopping growth area and community college. 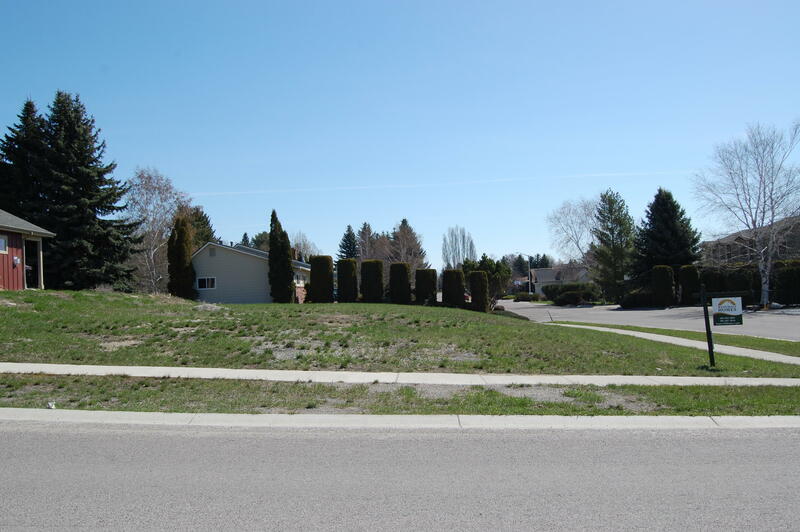 Call Larry Sartain 406-871-5000 Or Karen Case 406-406-4152.